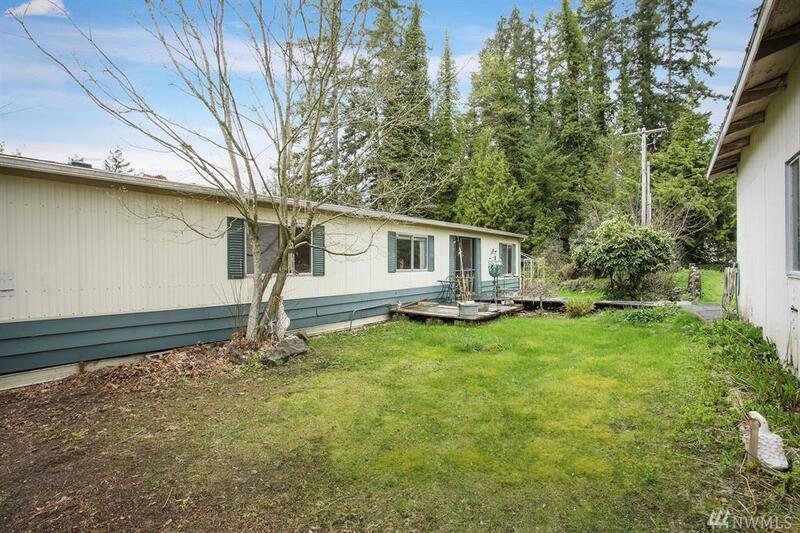 Here's your chance at a spacious lot convenient to Gig Harbor or Port Orchard! 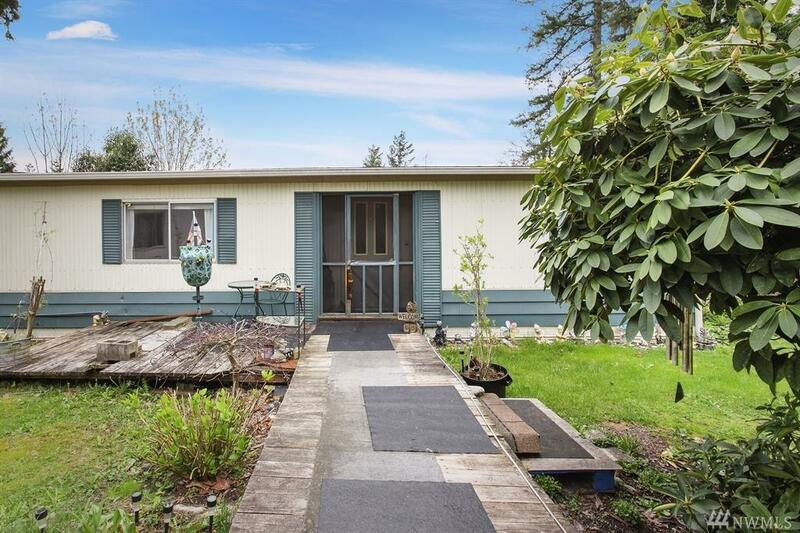 Home has 3 large bdrms and 2 full baths. 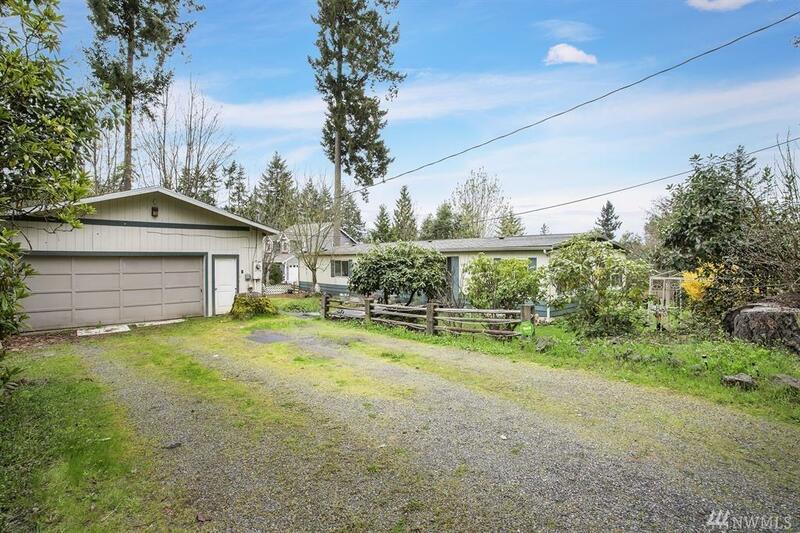 Large detached garage gives plenty of room for storage! Keep the current home to live in or as a great rental. Remove the mobile and there is great potential to build the home of your dreams! 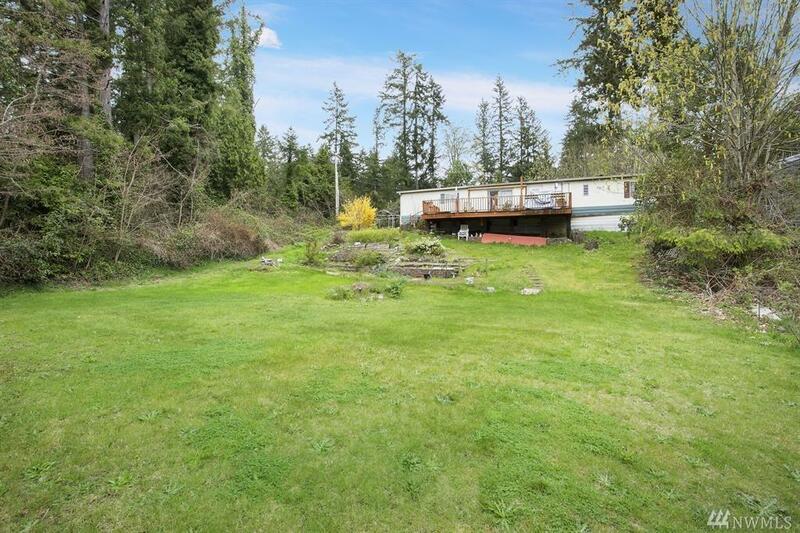 Large yard gives you plenty of room to play, great for summer bbq's! Minutes to the freeway make this great for commuters.